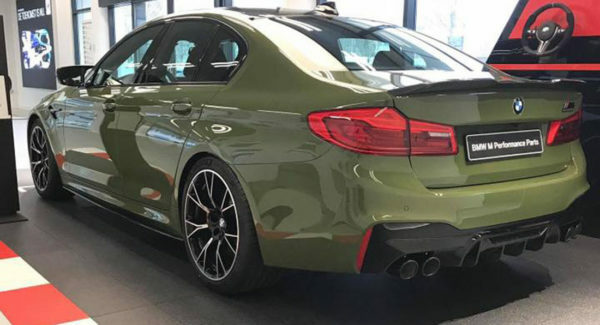 Home / Tuning Car / BMW M5 in “Urban Green” color, yes or no? 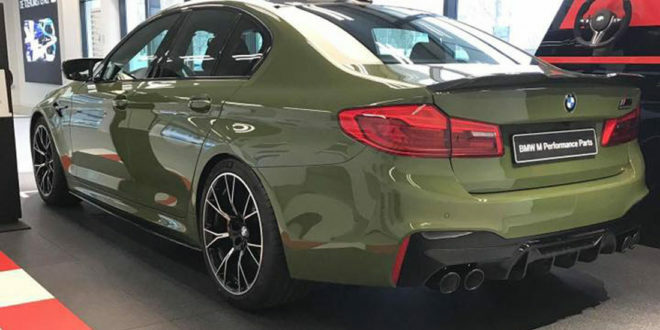 BMW M5 in “Urban Green” color, yes or no? 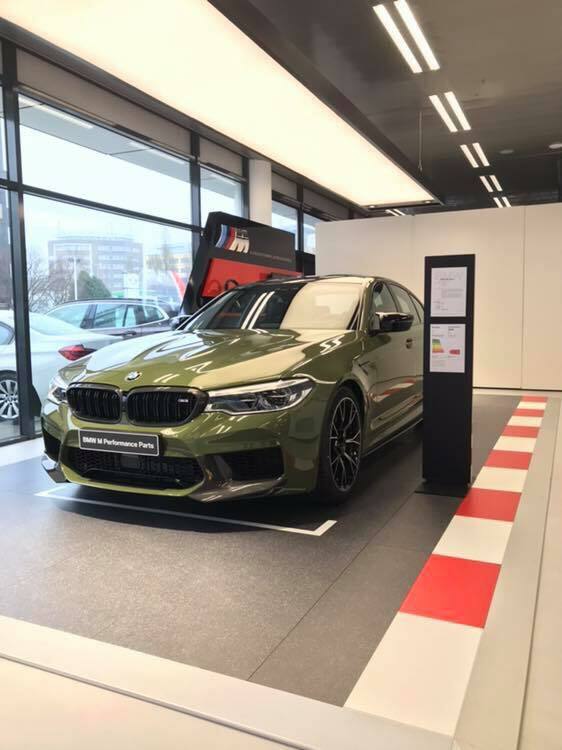 For all those looking for a vehicle that offers exceptional comfort and super car performance, while having enough “deep pocket” the BMW M5 is at the top of the list. 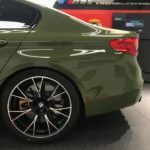 Currently in its sixth generation, the BMW M5 is one of the best super sedan models on the market. It was the case in the early years and even today. The difference is that the current model is faster, more comfortable and better than ever before. 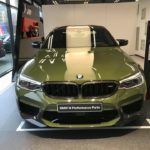 Another feature that definitely goes for this Bmw is the design. Thanks to aggressively designed bodywork elements, it really stands out. Of course, as with any car, there are external colors that contribute to its appearance. Or they completely ruin the design of that car. 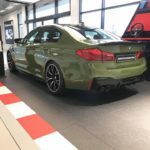 One such model is the recently produced BMW M5 painted in the “Urban Green” color. Namely, this color is part of the Bavarian manufacturer’s special offer, and is actually an olive green, which is not quite typical of urban environments. 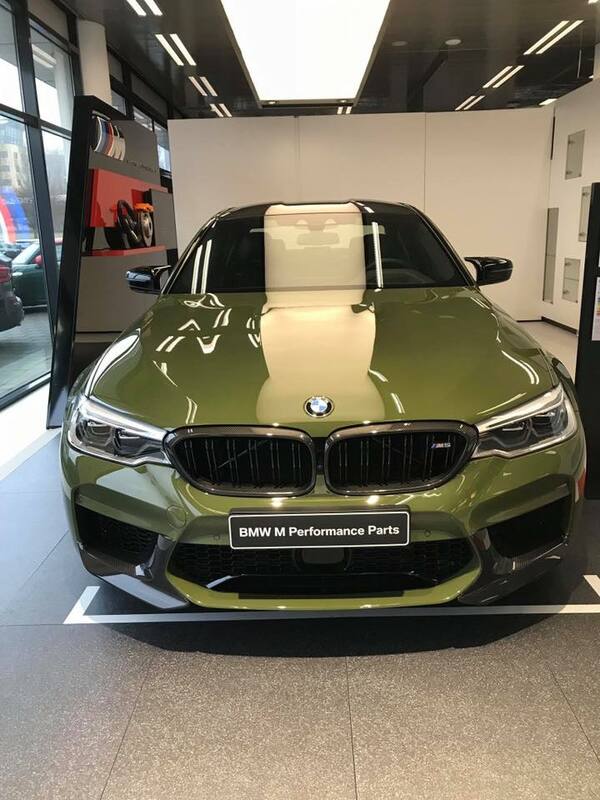 As we all already know, tastes are not discussed, and we will leave you to decide whether or not you like this color. 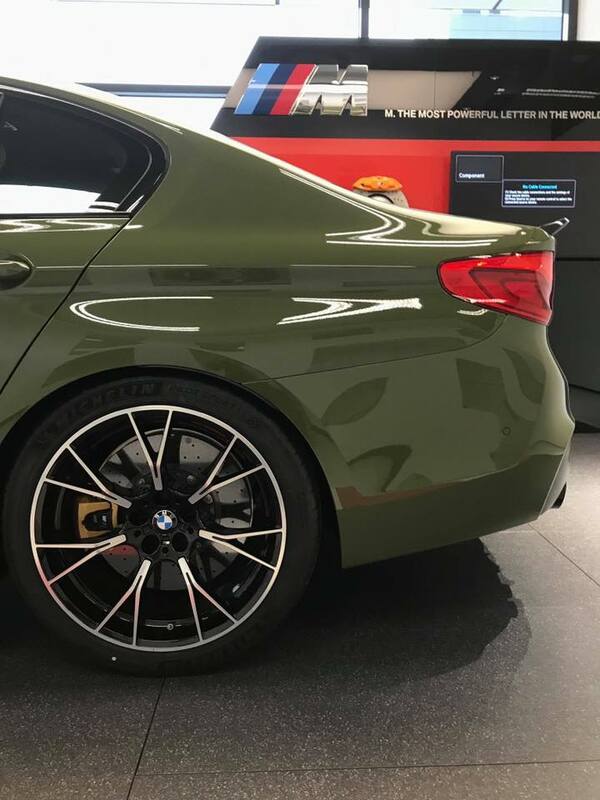 Regardless of the color in which it is painted, the BMW M5 is an extraordinary mechanical wonder. Namely, a twin-turbo V8 aggregate of 4.4 liter workload is hidden beneath its holes. 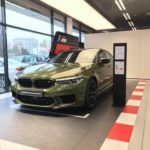 It develops 591 horsepower and 750 Nm of torque, and with eight-speed transmissions. 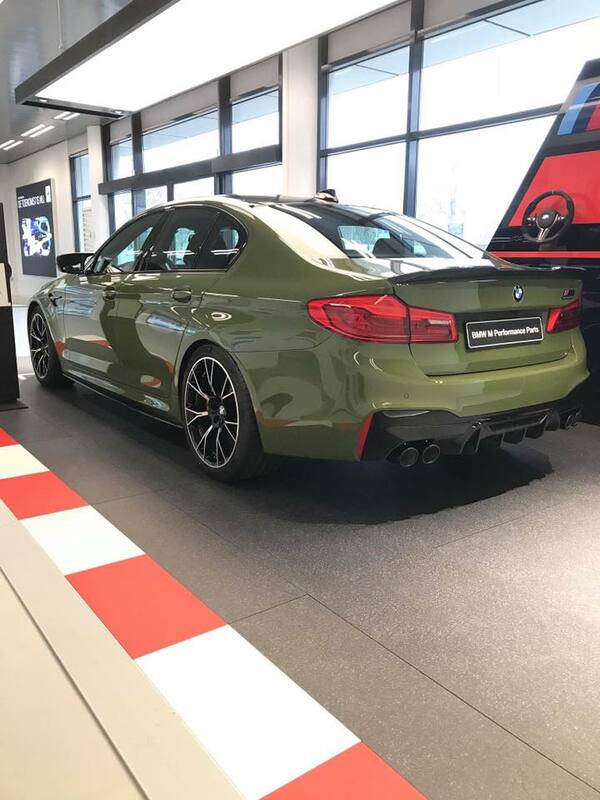 Do you like this color on the BMW M5?